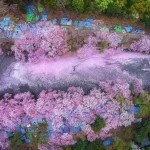 Yamagata travel blog — The fairyland of cherry blossoms and Ramen noodles - Living + Nomads – Travel tips, Guides, News & Information! The wildly picturesque sceneries of nature with numerous bizarre shapes of rocky cliffs reflect mesmerizing shadow on the stream of purely blue water. 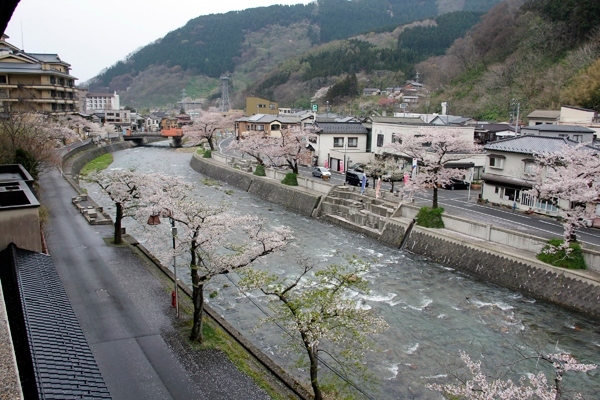 Yamagata prefecture is located in the southern region of Tohoku district, Japan. 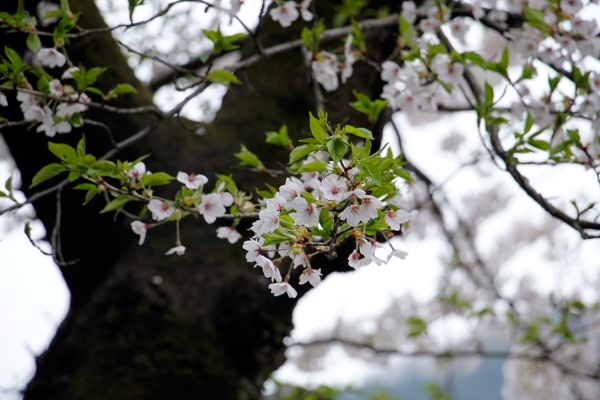 Yamagata is famous for its rich resources of sightseeing, especially countless hot springs, cherry blossoms and infinitely poetical sceneries of nature. 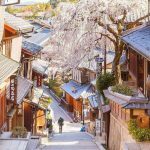 On exploring the northeastern region of Japan, we traveled from Niigata to Yamagata and got a chance to admire the spectacular roads surrounded by continuously rolling mountains in spring’s beautiful weather. 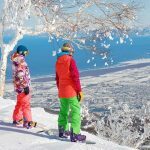 Sasagawa beach should be the first destination on tourists’ exploring-Yamagata itinerary that will definitely take their breath away. On the way to the beach, we walked through dramatic rocky outcrops. Along the way were bright yellow blooming daisies. Here we enjoyed the tranquil and peaceful scene of calm and see-through sea of purely blue water and the immense sky with some free-flying seagulls. 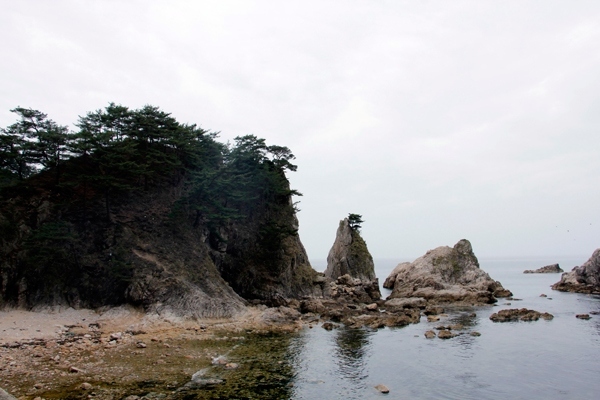 The wildly picturesque sceneries of Sasagawa’s nature with numerous bizarre shapes of rocky cliffs reflect mesmerizing shadow on the stream of purely blue water. Leaving Sasagawa, we continued our trip to Atsumi hot spring. At the first sight of the resort, the scenery here infinitely took the breath out of us. 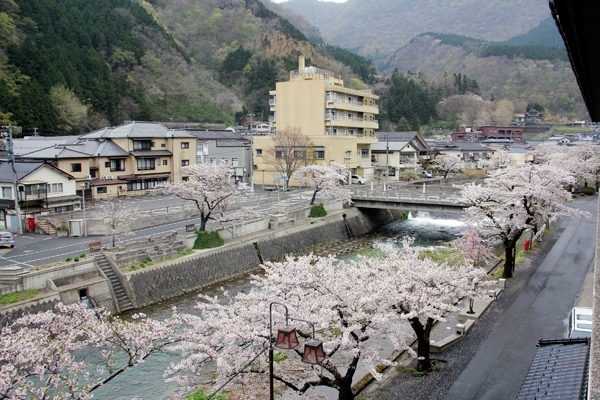 Atsumi lying hidden among rolling mountains looked like a peaceful ancient town dated back to hundreds of years ago. 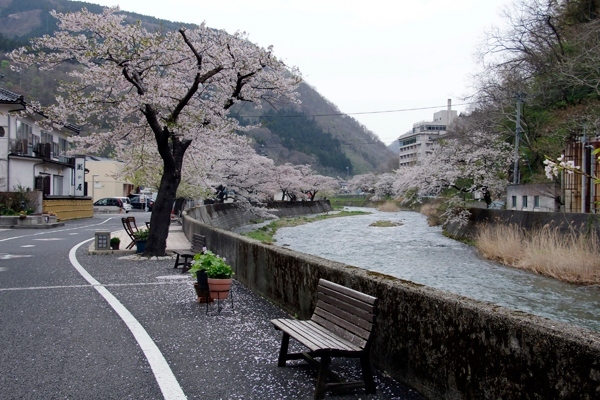 Not being densely populated, the town was surrounded by mountains, peaceful sky and a little cold weather. The scene here showed a gentle beauty with bridges’ reflection on purely blue and smooth stream. 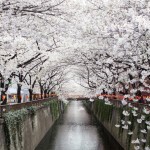 Two rows of cherries along the sides of stream bloomed the utmost in white. 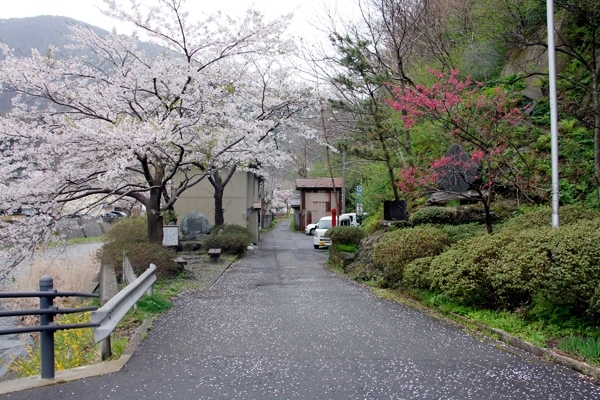 At the foot of the mountain, there were a row of silent houses and sometimes a car traveled on the street by the stream. Another very famous hot spring resort of Yamagata is Ginzan Onsen (Silver Mountain Hot Spring). 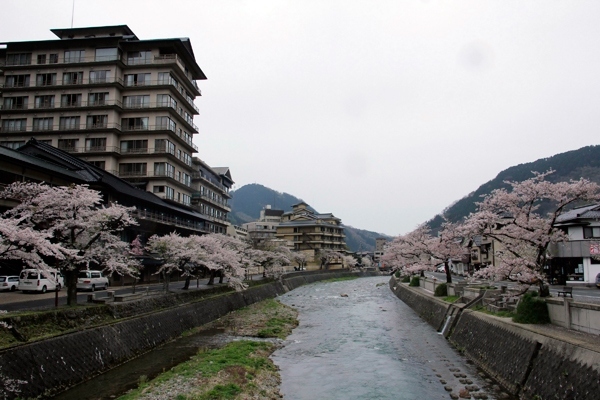 A remote hot spring town, which once was a silver mine, has become a beautiful Onsen along the river today. The entire architecture of the town is very ancient. 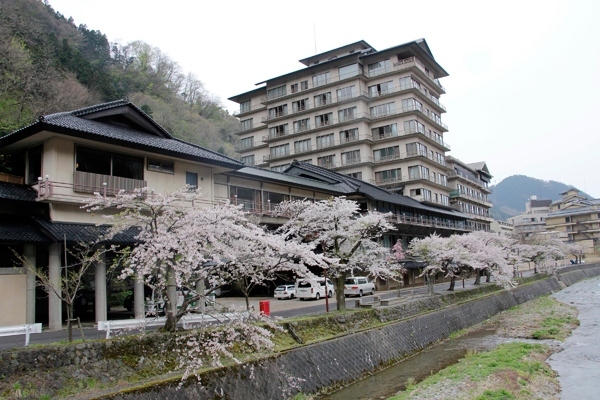 The uttermost beauty of Ginzan Onsen is displayed when the town is illuminated with traditional houses’ light. 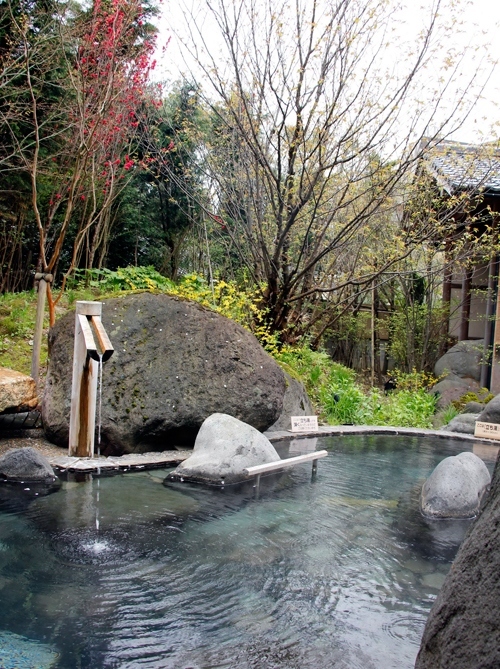 Here there’re two public baths (300-500 yen) and service of free pedicure. Visitors also have chances to admire the entrance of the over-500-year silver mine. 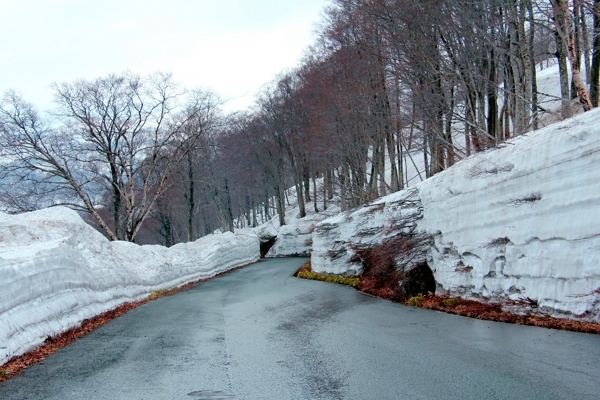 Tourists will get an opportunity to enjoy the unique scene of “snowing summer” if they arrive in April. 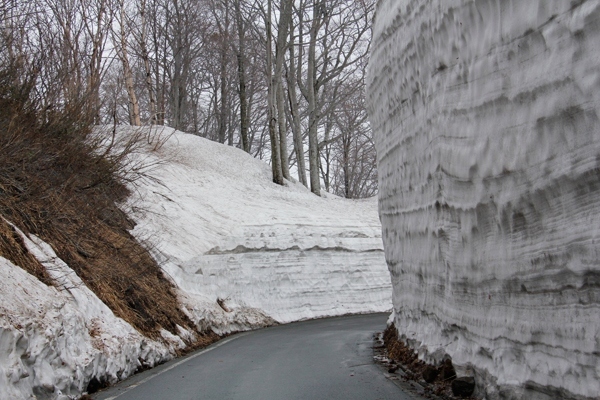 In April, the roads along mountains are still thickly covered with snow. It’ll be infinitely fantastic to travel between about 9-meter-high snow walls. 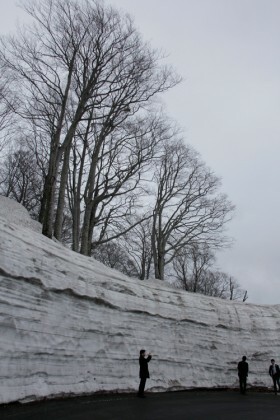 One more unforgettable experience on exploring-Yamagata itinerary was dropping by Tsuruoka city. 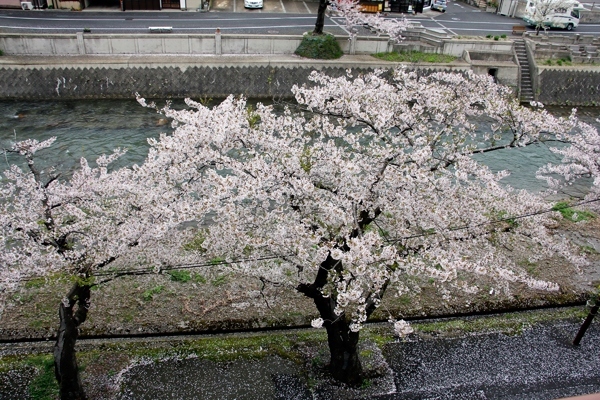 On arrival of this city, we not only visited the university of Samurai time but tasted Wagashi cakes, as well. On my first look at the Wagashi box, I thought they were not real food. Then I tasted the cake, drank a sip of green tea and felt like I was tasting the utmost of cuisine in life. The aroma and slightly sweet flavor reminded me of my childhood’s cakes made by my mother on my deep memory. Wagashi are traditional Japanese confections that are often served in tea ceremonies. 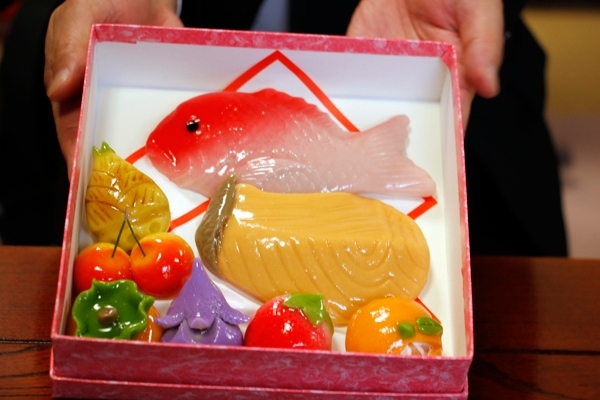 In different seasons, locals make different types of Wagashi on a basis of seasonal feature. Traditionally, they make cakes with bright and glorious colors in spring. 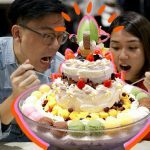 In summer, cakes will make an impression of fresh and cool feelings. Wagashi cakes are made to look like numerous red maple leaves and the cakes are hoped to replace coldness of weather by warm feelings. Ramen noodles are the most famous in Sakata city of Yamagata. Ramen noodles that are originally from China have become one of the most popular dishes in Japan over the last decades. Ramen noodles are cheap and popular so it is an ideal choice for tourists who don’t have much money. Ramen restaurants, or Ramen-ya, are available everywhere in Japan. 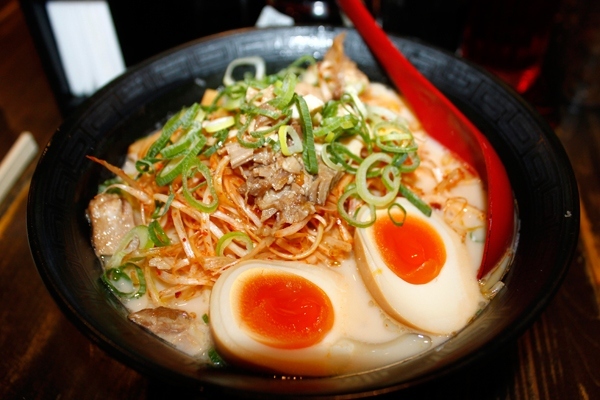 Each region has its unique type of Ramen noodles and they are commonly distinguished by types of soup. In the cold weather, it would be so wonderful to enjoy a bowl of hot noodles after a long day of exploration. 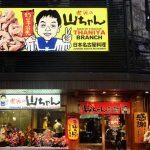 Yamagata is claimed to have the biggest consumption of Ramen noodles in Japan and Ramen noodles in Sakata should be listed as must-eat dishes due to its very unique flavor. 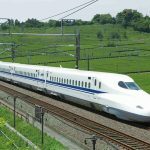 To pay a visit in Tohoku or Yamagata, you can fly to Tokyo then catch Shinkansen bullet train to the northeastern region of Japan. 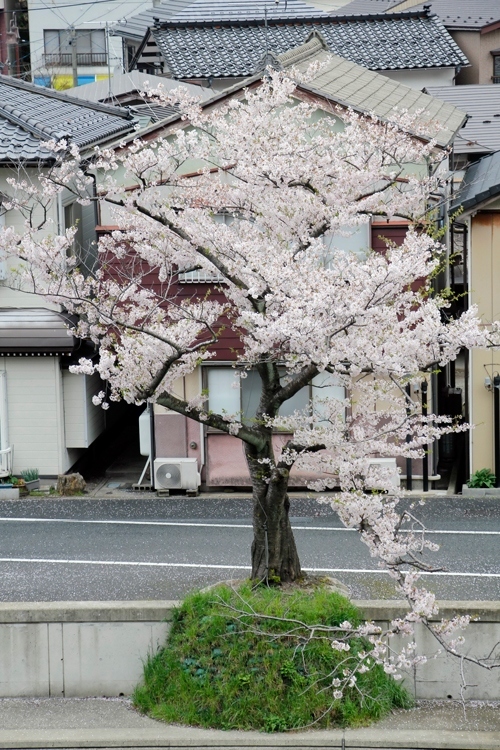 Or you can choose a direct flight to Tohoku; however, catching Shinkansen is really worth experiencing. 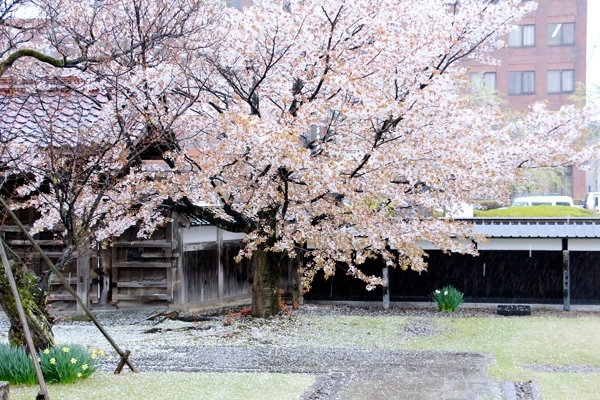 If you want to both enjoy the snowy weather and admire the scene of cherry blossoms, you should visit Yamagata in the middle of April. If you want to catch the views of red maple forests, October is an ideal time. Beside seafood, traditional cakes, and Ramen noodles are Yamagata’s special food.